A sweet, lively and happy dog, once you meet one you’ll see why they are so dearly loved by the humans who have them. 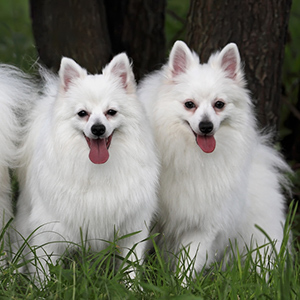 Playful, lively and affectionate dogs. Their tendency to bark makes them good watchdogs. 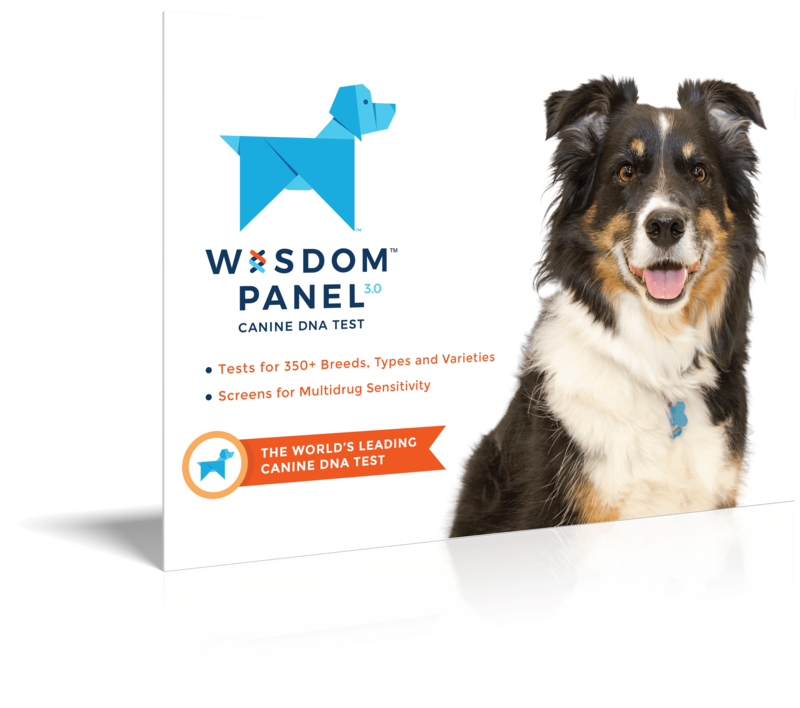 Enjoy reward-based training and as such enjoy dog sports such as agility, tracking, herding, musical canine freestyle, rally and competitive obedience. 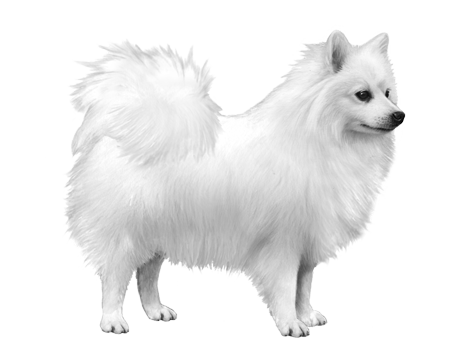 Descended from the ancient European Spitz, the Italian Volpino has been bred in Italy for many years. This spritely little toy-breed was a favourite in the palaces of the noblemen as well as the homes of the common folk, where they were appreciated for his guarding instinct. Going as far back as the 15th century, they are now considered to be a rare breed. 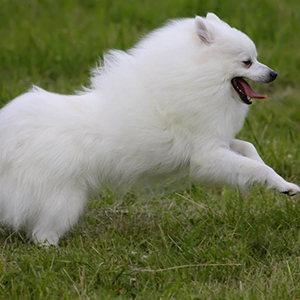 Squarely built these small dogs with the irresistibly long, soft, white coats have prick (upright) ears and a surprisingly smooth and long stride given their short stature. 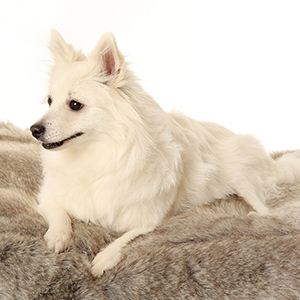 Coat colour can also be a deep, solid red, but white is generally more popular. A sweet, lively and happy dog, once you meet one you’ll see why they are so dearly loved by the humans who have them.